Need a shorter sleeve alternative for your summer promotions? Our promotional Vests are great for any outdoor events in the warmer months. 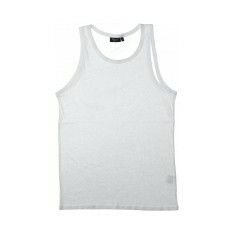 Custom printed vests are ideal for keeping staff cool when outdoors in the warmer weather. Branded vests offer a thoughtful alternative to heavyweight polos in the summer months but can also be used as merchandise for any club or university. Available in both men’s and women’s styles and a variety of material, we have plenty of different personalised vests for you to choose from. 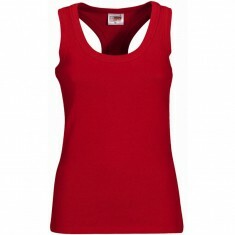 Covering everything from Fruit of the Loom Athletic Vests and Gildan Softstyle Ladies’ Tank Tops to customised Running Vests, we have a great selection with something to suit most briefs. 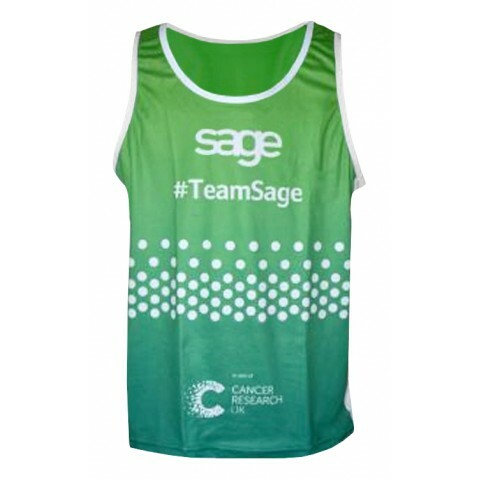 A personal favourite from this range is our personalised Running Vest which is dye sublimated for a stunning full colour print. The 160gsm weight also make it perfect for any kind of exercising from running and cycling to working out in the gym. Considering a few different options? Why not pop them into an ideas board so you can save your favourites all in the same place? 100% polyester material. 160gsm. Moisture wicking material. Full colour, full coverage branding. 100% Belcoro material. 160gsm. UK Stocked. Quick delivery. 5 colour choices. 100% cotton lady fit styling. Weight: 210 gsm. Prices are for all 10 colours. Wide bound neck & armholes. 220gsm material. 100% cotton. Branded to front. 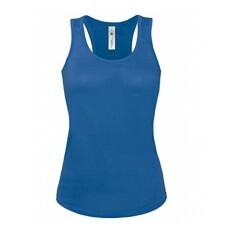 Show off your brand in style with our customised Gildan Softstyle Ladies' Tank..
1 x 1 rib knit of 100% cotton. Weight: 200gsm. Nice choice of colours. In 100% polyester. 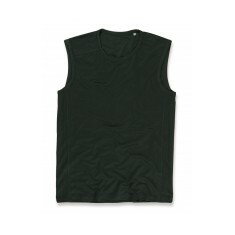 Stretchy fabric with side seams, neck drop and armholes wit..
Pre-shrunk ring spun combed cotton. 120gsm weight. Custom printed to your design. 140gsm. Neoteric textured fabric. Designed to draw sweat from body. 17 colour choices. 125gsm weight. 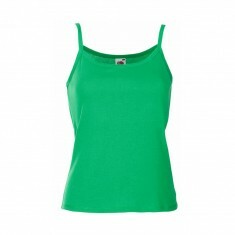 Stylish low cut armholes. 5 colour choices. Quirky yet stylish. Run rings around the competition with our custom printed Activewear Vest! Ava.. 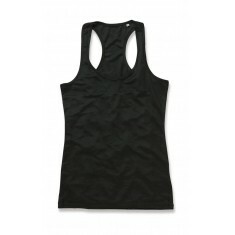 Designed for sports - made from 100% polyester dry wicking fabric to keep you ..